73 Americans Pick Up Olympic Standards As IAAF Eases Standards In 17 Events; Should USATF Change The Marathon Trials Standard Accordingly? 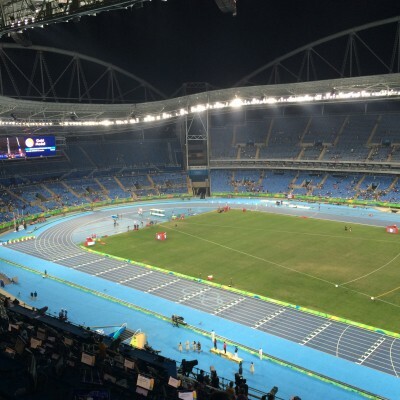 In April 2015, the IAAF Council approved the entry standards but allowed for a review following the IAAF World Championships Beijing 2015 where a similar system of qualification and similar standards were used. Resulting from the experience of these championships, the Technical Delegates proposed some amendments to the Rio 2016 Olympic Games entry standards, which have been accepted by all parties. The aim is to have more athletes achieving the standard and therefore, to get closer to the target number of participants. The new standards are listed below. We’ve put the new standards in the events that have been changed in red. 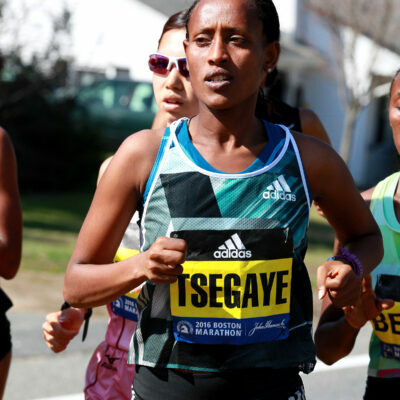 The qualification period began on January 1, 2015 for the 10,000, marathon, race walk and combined events. For all other events, the qualification period began on May 1, 2015. The new standards mean quite a few US athletes – 73 in all – now have the Olympic standard including 2012 Olympic silver medallist Leo Manzano (full list below). Now the 73 figure is a bit misleading as 59 of the new additions come in the marathon, where athletes in the 2:42:00 to 2:45:00 range for the women and 2:17:00 to 2:19:00 range for men would obviously have to run much faster to dream of making it onto the US team. Manzano was clutch at the last Olympics. In the men’s and women’s marathon, the US Trials standards (2:18:00 and 2:43:00) are now more stringent than the Olympic standard (2:19:00 and 2:45:00). It will be interesting to see if there is now a push to lower the US Trials standard to at least 2:19:00 and 2:45:00. We’ve long felt that the 2:18:00 standard didn’t accomplish anything and that it should be the more round 2:20:00. 2:45 certainly ‘sounds better’ than 2:43 as well. 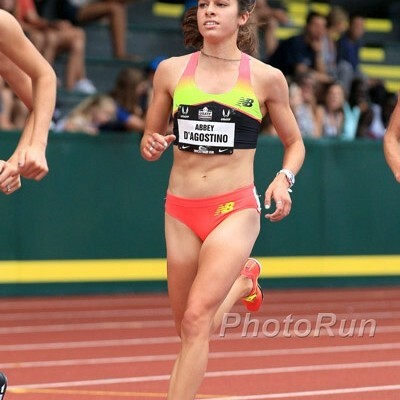 We urge USATF to consider relaxing the standards to let any marathoner with the Olympic standard into the Trials. 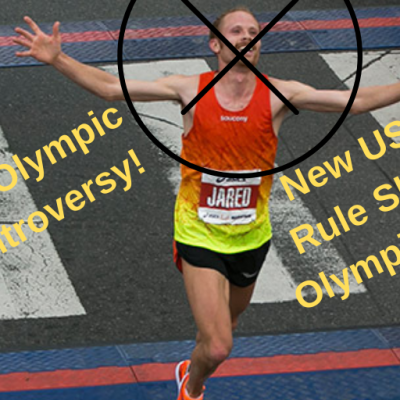 Due to recent arbitration, USATF may have no “Automatic” standard that is superior to the Olympic “A” standard. 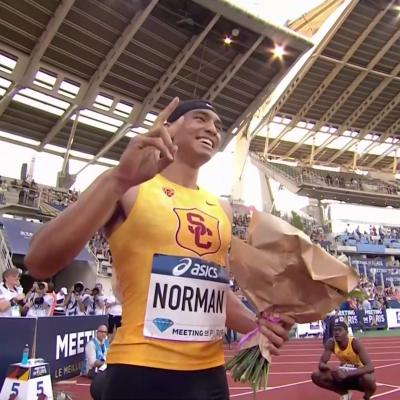 Thus, “Automatic” standards were adjusted in the 100m, 200m, 400m, 110mH and 400mH. 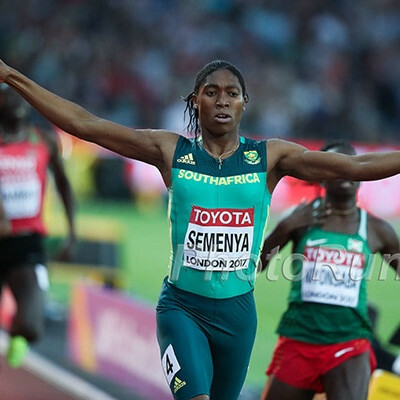 The number of rounds have also changed from 4 to 3 in the 100m, 200m and 110mH to coincide with the Olympic Games program, where those who achieve the “A” standard will advance directly to the quarter-final round. 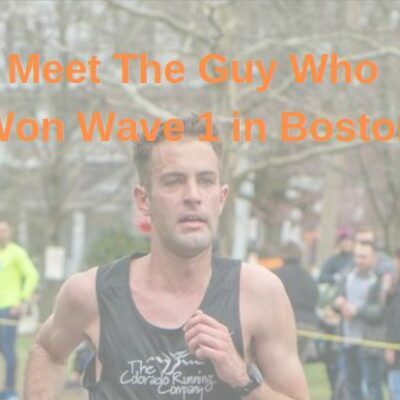 LetsRun.com will update this story if we hear anything else. The following US men now have the Olympic marathon standard but won’t be on the starting line at the Trials unless something changes – Stephan Shay (2:18:08), Jonathan Mott (2:18:12), Zach Ripley (2:18:26), Mason Frank (2:18:34), Brandon Mull (2:18:14), and Bennett Grimes (2:18:47). The following US women now have the Olympic marathon standard but won’t be on the starting line at the Trials unless something changes – Sabina Piras (2:43:23), Melissa Burkart (2:43:40), Alexandra Cadicamo (2:43:40), Sara Polatas (2:43:41), Kristen Carter Schafer (2:43:42), Amy Haney (2:44:02), Heather McWhirter (2:44:14), Nora Colligan (2:44:22), Lauren Kersjes (2:44:28), Kaitlin Sheedy (2:44:30), Sara Howe (2:44:39), Alexandra Bernardi (2:44:39), Emily Harrison (2:44:40), Margaret Diacont (2:44:40), Shawna McClain (2:44:42), Becki Michael (2:44:44) and Linnabah Snyder (2:45:00). Men’s Marathon: 22 total. The six listed above plus Scott Wietecha (2:17:02), Eric Ashe (2:17:06), Daniel Tapia (2:17:14), Tony Migliozzi (2:17:27), Max King (2:17:32), Ryan Cosens (2:17:55), Matt Pelletier (2:17:58), Nick Arciniaga (2:18:02), Mike Eaton (2:18:02), Jesse Davis (2:18:02), Chris Lemon (2:18:06), John Raneri (2:18:07), Joe Moore (2:18:22), Tyler McCandless (2:18:29), Scott MacPherson (2:18:34), and Brandon York (2:18:52). Marathon: Too many to list but the 17 women above and 20 others. 20k RW: Miranda Melville (1:35.19). Melville already had an Olympic qualifying time of 1:34:46 from the Pan American Cup Trials in April 2015. 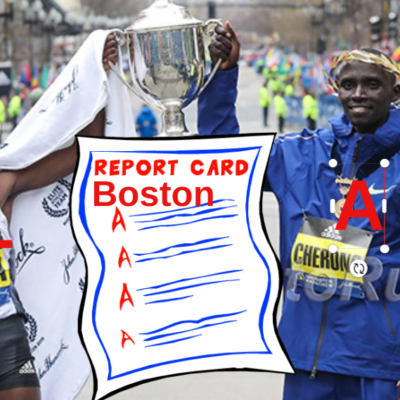 Discuss this topic on our forum: MB: 25 Americans now have the Olympic standard in marathon but won’t be at the Trials. Should USATF let them in? 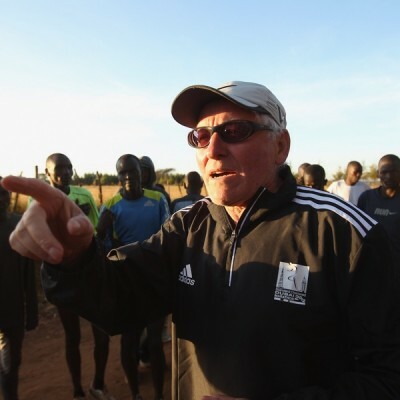 Renato Canova Q&A, Part I: Why the Kenyans Struggled in Rio, Learn The Name Of The 2020 Olympic 5000 Champ, and Why Isn’t China Better at Running?